This year’s Melbourne Esports Open saw plenty a broad diversity in the kind of titles played, from fighting games like Dragonball FighterZ to MOBAs like League of Legends to popular Battle Royale game Fortnite. However, for the first day of the weekend-long extravaganza at least, the spotlight was on Overwatch. Blizzard have built up this idea around the game called the Path to Pro. Excel in Overwatch Trials, you'll be recruited for Contenders. 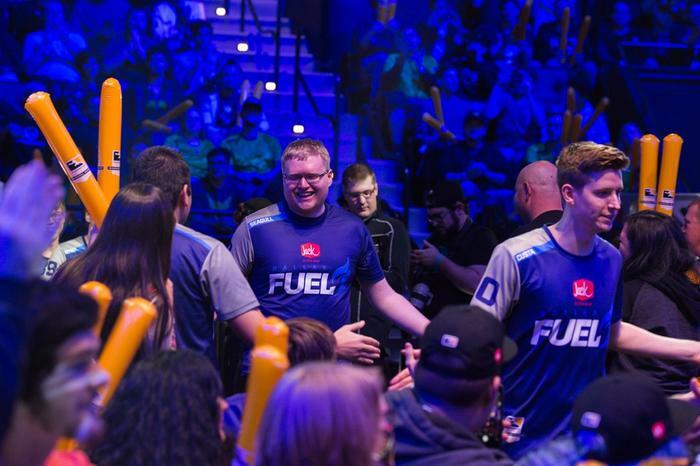 Get noticed in Contenders, and you could get picked up by the Overwatch League. 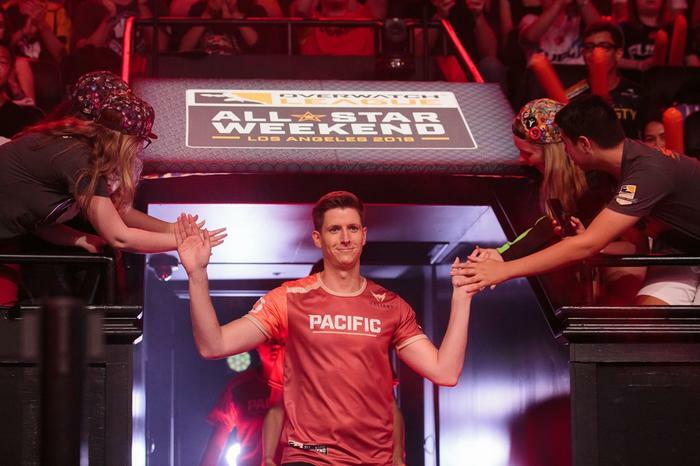 Get picked up for the League, and you could be making big money playing full-time against the best Overwatch players in the world. That's the theory, anyway. 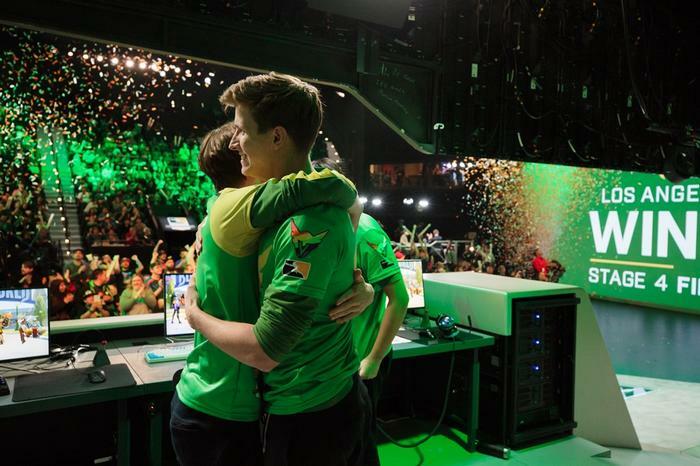 We caught up with the Overwatch League’s only Australian player, Scott ‘Custa’ Kennedy, at the Melbourne Esports Open for a casual chat about the recent All Stars weekend, transitioning from the troubled Dallas Fuel to the triumphant Los Angeles Valiant and how the arrival of the game’s newest hero Wrecking Ball could shake up the meta. You just back from the All Stars weekend. How was that? Do you hope that they do it more regularly? 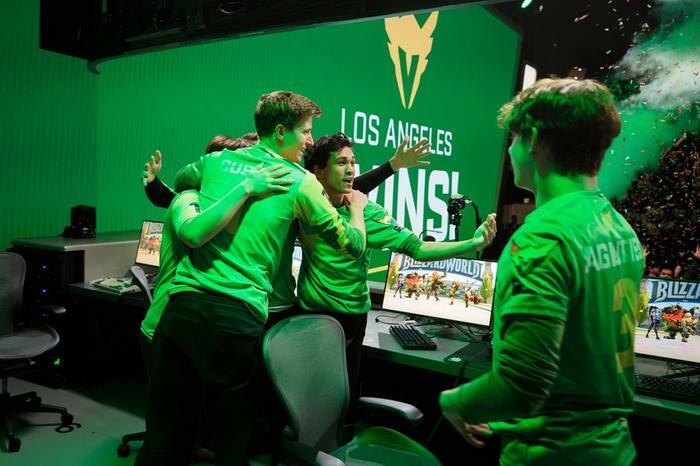 You started with Dallas Fuel, you moved to L.A. Valiant. What was that culture change like? The season one playoffs didn't quite go how anyone expected. You had L.A. Valiant and then NYXL tipped for the final showdown but it didn't work out that way at all. Why do you think that things went the way they did? Who do you enjoy scrimming against the most? It's trading season at the moment. In an ideal world, who would you like to see L.A. pick up? Team Australia made it to the final eight last year. Do you think they'll do that this year? 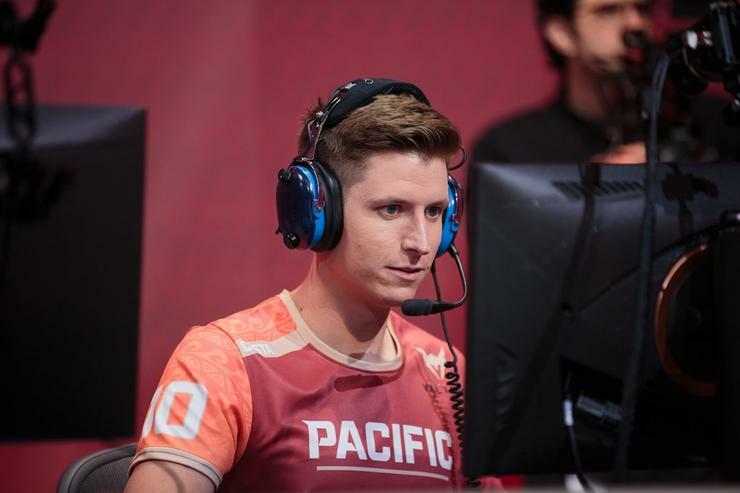 What's the difference in preparing for World Cup versus Overwatch League? What's the difference between learning from a win and learning from a loss? 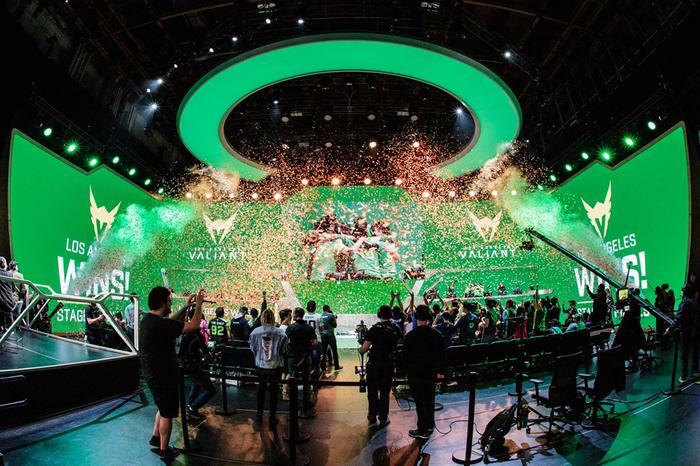 How much downtime did you really have going from the end of Overwatch League going into preparation for World Cup? When you're practicing, what product wise do you use, is there a brand that you gravitate towards or what kind of features in your mice, keyboard, headsets, that sorta stuff? A lot of the other esports players try and separate their home life and work life when they're doing that full time training schedule, do you do that? Symmetra and Torbjorn are not the most popular picks in the Overwatch League. What can Blizzard do to make them viable? At the beginning of Overwatch League, there was definitely an expectation that the teams with the most Korean players had the edge, do you feel like that's changing? If you could have one arcade mode played in the pro scene, what would it be? Do you think Widow will always be meta? Some have suggested that control point is the great equalizer between teams where even a good team can compete with a great team. Do you think that that's the case? 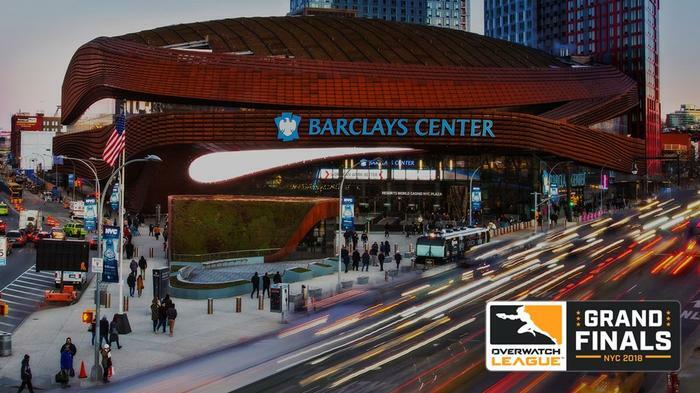 If you could change anything about the format of Overwatch League, what would it be from your end? Do you sometimes have to explain Australianisms to your teammates. What's an example? 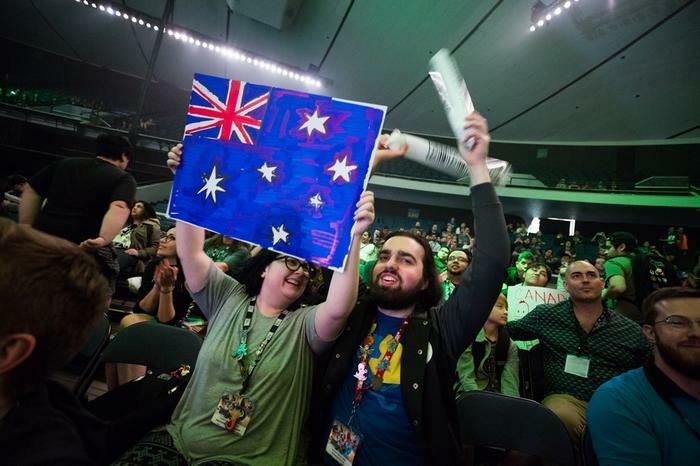 “Another big one that happens in game is in Australia when we say D.Va, we add the 'r to the end of it. D.Var. And everyone always makes fun of me for it because in America and Canada it's just D.Va." TF2 was the precursor to Overwatch for you, what are some of the things you've taken over from your time playing TF2 and then what things do you think Overwatch does better?